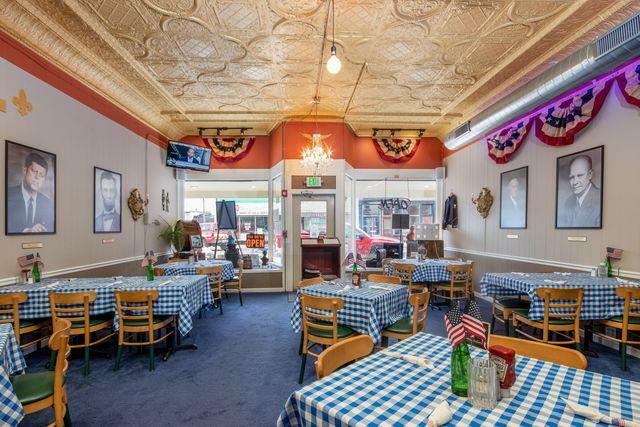 Exceptional Turn-Key Restaurant Business including the Building, all Equipment & Fixtures. 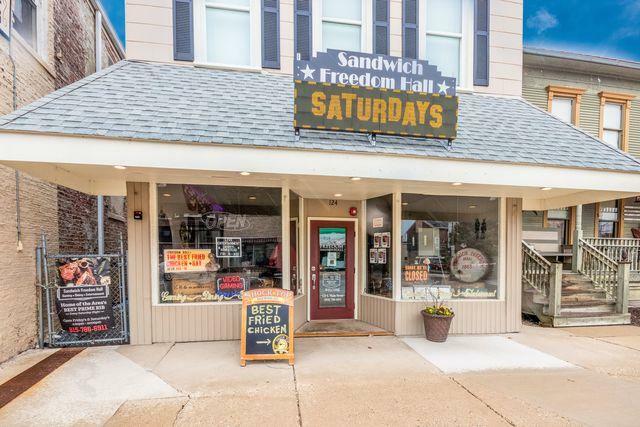 Completely rehabbed building that has been brought up to code including new kitchen, hood, refrigeration, grill, ADA compliant restrooms, great custom bar with full Liquor License & Gaming License for up to 5 machines. 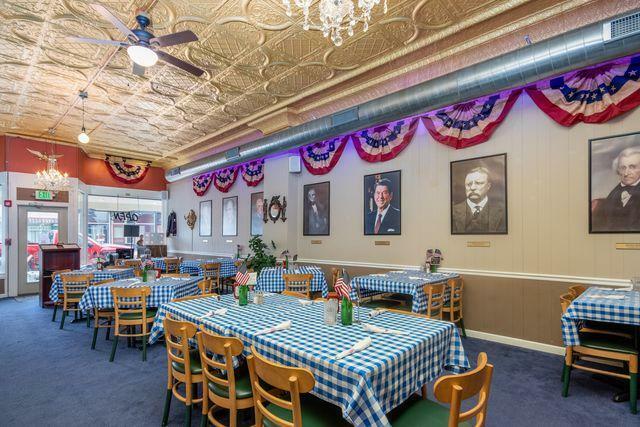 Dining room seats 100+ & has the original tin ceiling restored along with charming period decor. Upscale restaurant that is open on a limited schedule & for special events such banquets, business meetings, anniversaries, wedding parties, bridal showers & more. New owners would have substantive upside income potential by expanding the hours. 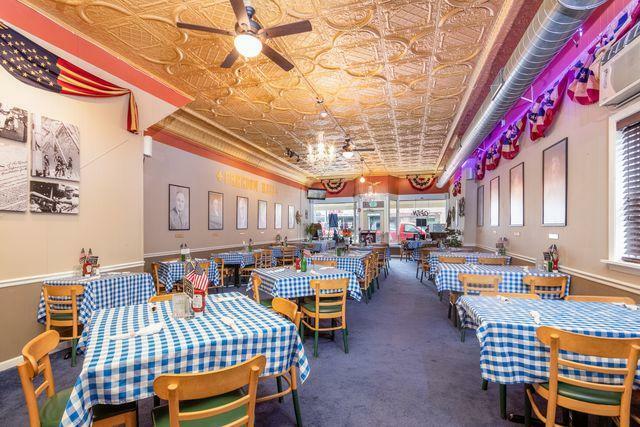 Fantastic Restaurant with Class A Liquor License, Video Gaming & other amenities in place to take this business to the next level of excellence. Kitchen inspections have received the highest scores possible. Second level currently used for office & storage but could be finished for living space. The possibilities here are endless!